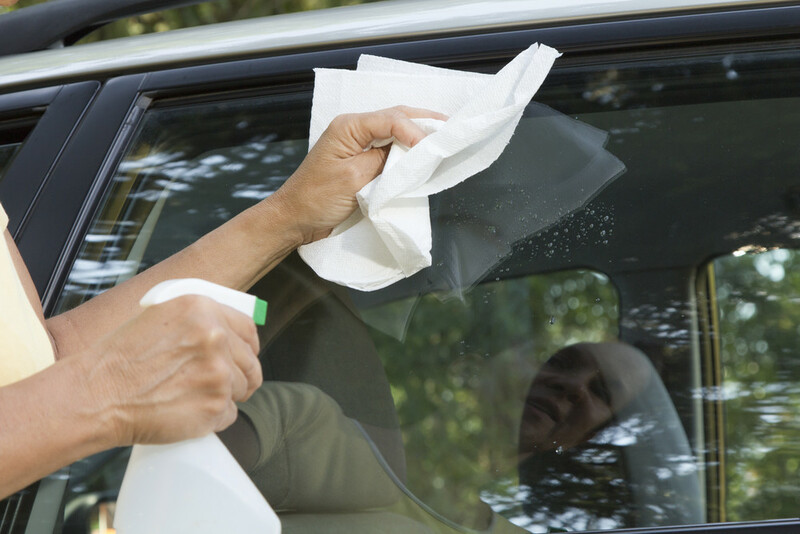 Regular Car Cleaning: Clean Bugs and Bird Droppings Immediately. Whether you drive your car every day or not, it’s bound to get dirty due to exposure to various elements. Insects and birds can do some of the worst damage of all. Both squashed bugs and bird droppings have certain properties that can seriously affect the paint on your car which means that regular car cleaning is essential. After enjoying a short or long drive, you may notice a number of bugs accumulated on the front of your car. The duration of the trip and the route you take will also determine how many bugs you pick up along the way. The longer you wait to clean off those dead bugs or bird droppings, the more difficult it becomes to remove such stubborn dirt. Bugs contain certain substances that can penetrate the clear coat on your vehicle within a matter of just two days. As for bird droppings, they are both acidic, and they can cause the finish on the car to modify in appearance as the affected surface cools and contracts. You can avoid parking under trees with sticky sap, but you can’t tell birds where to do their business. As soon as you notice bird droppings on your car, it’s best to wipe it clean immediately. If the droppings have already started to harden, you can place a wet cloth on top of the affected area and let it soak. Avoid rubbing or scrubbing since this can cause more harm than good. The water will help allow for easier removal. The same goes for bugs. As a preventative measure, it’s always a good idea to have your vehicle professionally detailed on a regular basis. Regular car cleaning, waxing, and polishing will help protect your car’s paintwork. Washing your car regularly means that dirt will not build up over an extended period of time. Waxing and polishing your car both add an extra layer of protection. That said, polishing is a multi-step process that also involves the use of abrasive substances. This means that you should not polish your car too often. Waxing, on the other hand, is not abrasive at all and you can give your car a fresh coat quite regularly. A waxed or polished car is much easier to clean than one without this extra protection. 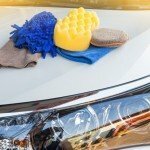 If you enjoy a long drive and the outside of your car is dusty with plenty of bugs that came along for the ride, then it’s important to have somebody detail your car from hood to trunk. 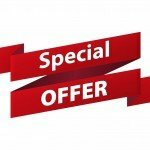 If the interior of your vehicle does not require any attention, simply ask for an exterior wash and, if necessary, have the team play special attention to bug removal. 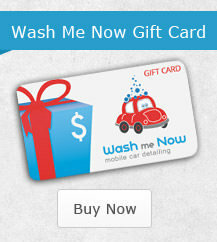 For those who are in a hurry, an automatic car wash might sound like a quick and easy option. Your trip through the car wash might only take a few minutes, but it can cause more harm than good. 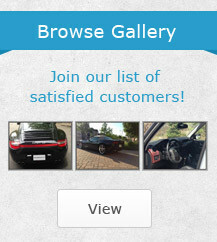 The brushes and cloths that are designed to clean your car can be too harsh. In addition, there is no way of knowing how often these brushes and cloths are cleaned! Dirt from another car can end up damaging yours. Remember, regular polishing, waxing, and washing is much cheaper than redoing the whole paint job on your car! 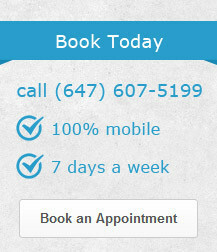 Call Wash Me Now on (647) 607-5199 to make an appointment with our mobile team. Our car detailing experts will come to you anywhere in the Greater Toronto Area, and we also bring everything including our own water supply!